In the juvenile justice system in Rhode Island, the primary goal is to rehabilitate the child or teenager. The juvenile justice system also protects the public. Important differences exist between the criminal justice system in adult courts and juvenile courts. When choosing a criminal defense attorney for a juvenile court case in or around Rhode Island, consider the attorney's training and experience with these types of cases. Attorneys often provide a free consultation and charge a flat rate for attorney fees and costs for juvenile delinquency and criminal defense cases. 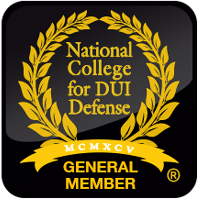 Many of the top juvenile defense attorneys in the United States belong to the National Juvenile Defender Center (NJDC). Created in 1999, NJDC supports criminal defense attorneys who represent children in juvenile court. In 2005, the National Juvenile Defender Center separated from the American Bar Association (ABA) to become an independent organization. NJDC gives juvenile defense attorneys a platform to exchange information, build partnerships, improve advocacy skills and participate in the national debate over juvenile justice. The mission of the NJDC is to "promote justice for all children by ensuring excellence in juvenile defense." Learn more about the NJDC. 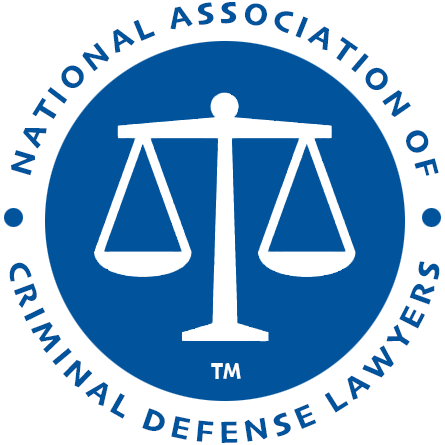 National Association of Counsel for Children - NACC is accredited by the ABA to certify attorneys as child welfare law specialists and works to improve the quality of legal representation of children in dependency, juvenile delinquency, and family law cases.